I'm on a home redecorating kick at my house. I am trying to make my home into a haven that truly reflects my style and fill it with things and colors that I absolutely love. 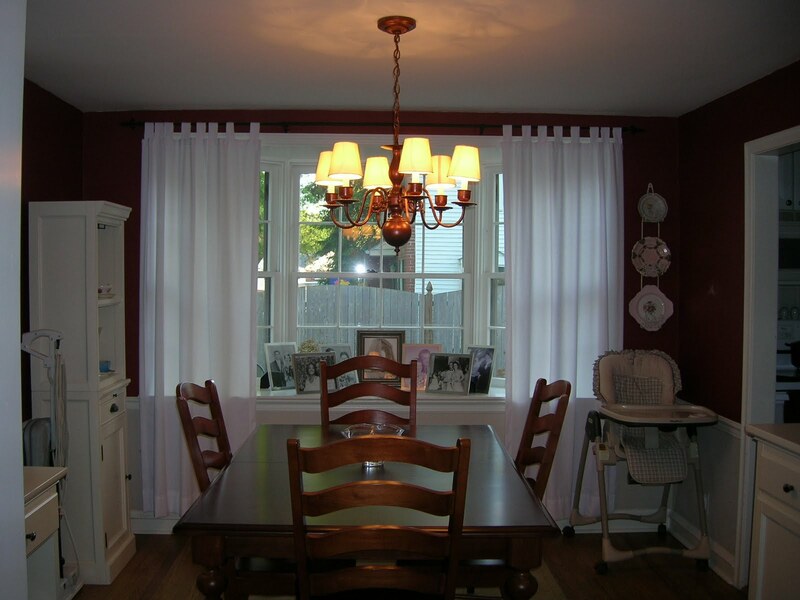 I am slowly moving room by room and have finished up the living room, dining room, playroom and laundry room. 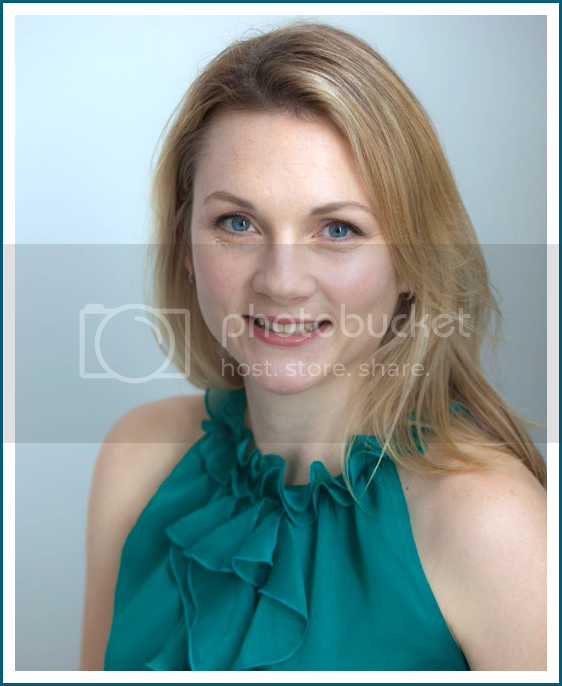 I'll be posting before & afters in the coming weeks and months and will also show some pretty easy (and inexpensive!) ways to make some upgrades. Nice. However, after a few years, I wanted a different look. 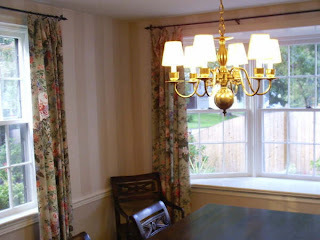 I had since removed the former owner's wallpaper and painted the room a lovely deep red. I changed that to a light taupe a few months ago, which you will see when I do the before & afters. In working on my dining room redo, I absolutely fell in love with this chandelier from Pottery Barn. I did not love the $300 price tag (not including shipping). So I looked at my chandelier. The lines were kind of similar to the Pottery Barn number. Maybe I could paint it again and add some crystals? 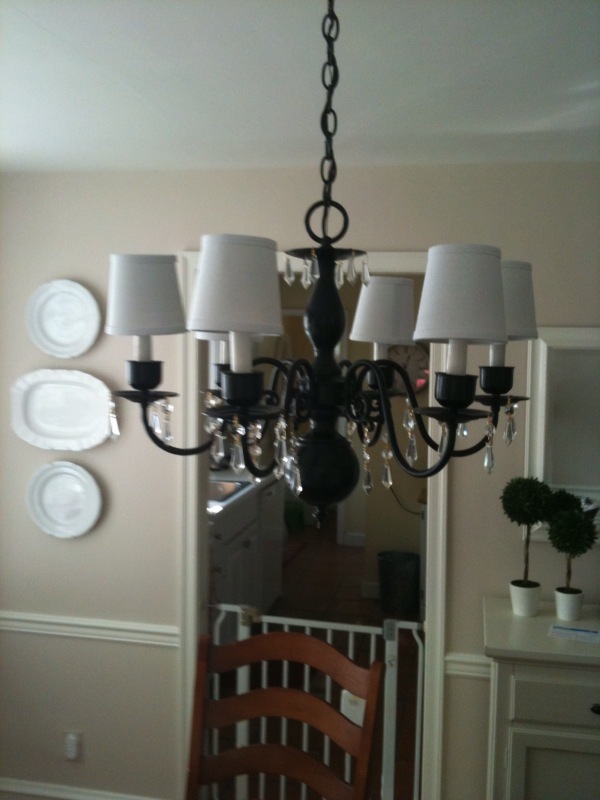 I figured the worst thing that could happen was that I destroyed the chandelier and would have to replace it. I had saved some money for a new light fixture anyway, so I had nothing to lose. What I did: bought a tube of "wrought iron" colored craft paint at Michaels and applied with foam brush. The finish was way too flat, so I topped it off with a shinier black. I bought some crystals on eBay for about $20. 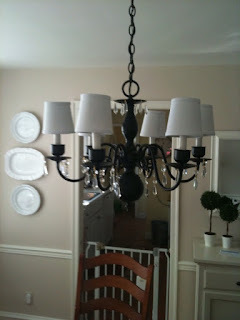 I strung them together and used (gasp) hot glue to affix them to the chandelier. Then I bought new white linen shades, at $4 a pop online. The ivory shades that I had just weren't right. I love the finished product. 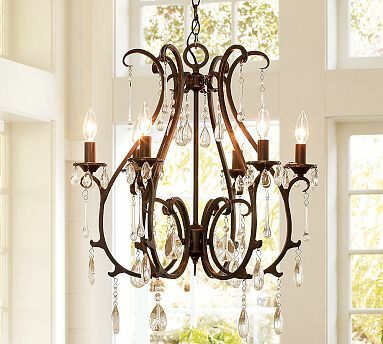 I know this isn't my forever chandelier, but for right now, it works. I can use the extra crystals for other projects and will be able to either reuse the chandelier shades or just sell those puppies on eBay if they don't work out. The moral of the story: don't be afraid to work with what you've got! Have confidence in your ability to transform things in your home. It's fun. Got any projects you're dying to try but not sure how it will go? Let us know!